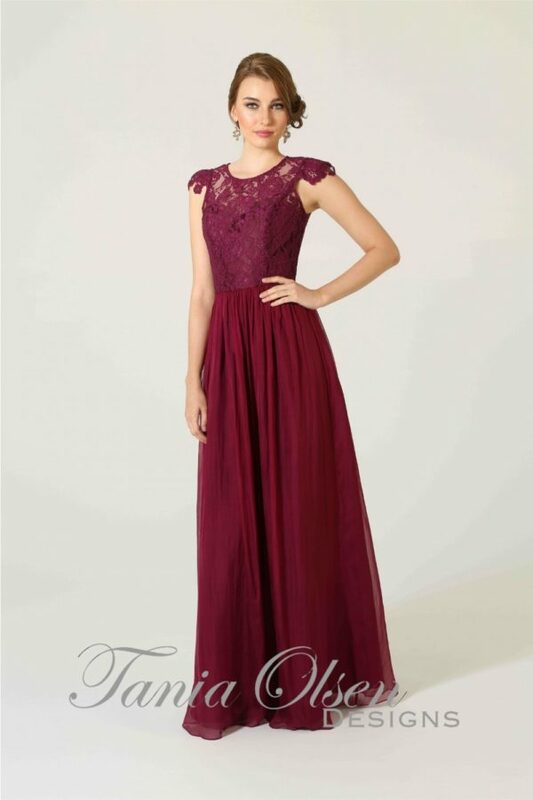 The Claire bridesmaid or Formal dress is a simple beauty with a floating skirt and simple necklines, the dress highlights your natural beauty, making it the perfect choice for your next formal event. 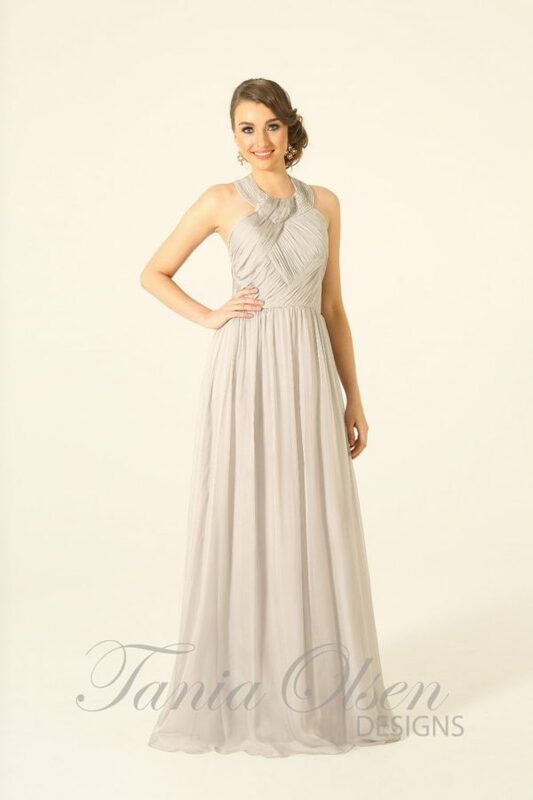 Made from soft jersey, the Claire Bridesmaid dress is a comfortable yet beautiful designed dress for your next evening event. 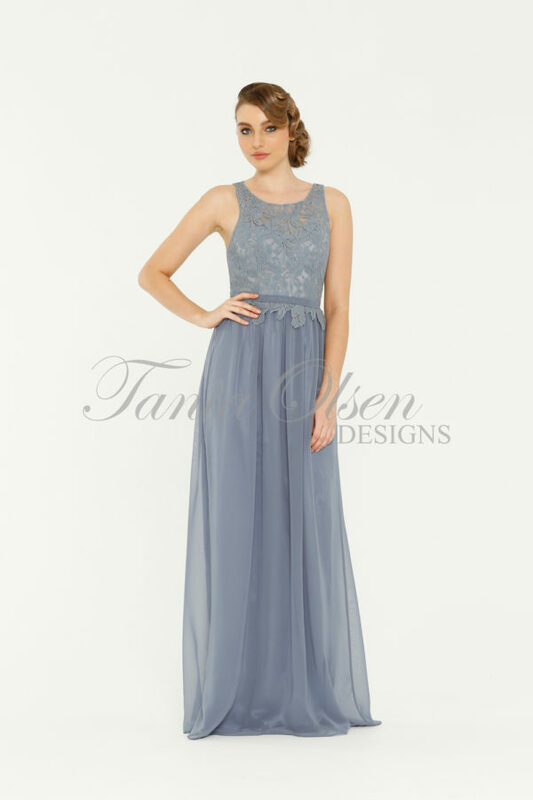 The dress has delicate spaghetti straps which descend into a deep V neck line and a floor length skirt.